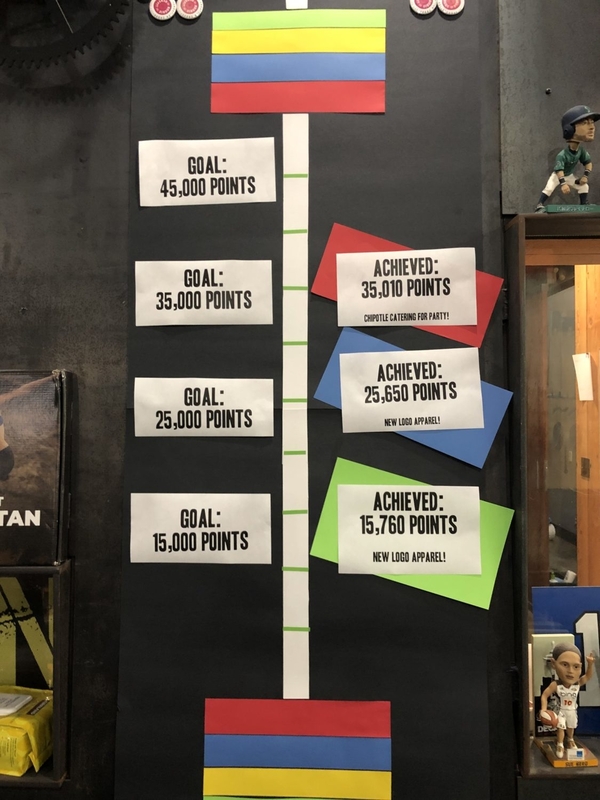 Our goal for the 19.3 weekend was 35,000 points… we achieved 35,010! 😚💨 Phew, close one! 35,000 was a big goal, and triple points helped us get there. Great show of Seattle pride, everyone! Because of your spirit, we’ve unlocked a special addition to the FCF Wrap-Up party on Saturday 3/23… Chipotle catering! We’ll make sure we get enough guac for all! What could be better than celebrating five weeks of hard work than with the full Chipotle menu delivered right to us? Perhaps if a keg were involved?? Well guess what, fam… that’s an unlock for 19.4! THEME FOR CGO WEEK 4: St. Patty’s Day! Wear your greenest of greens! Here’s how we’ll make it to 45,000 point goal to unlock the keg! Work out during our Saturday throwdown (30 points). The more the merrier! RSVP and show up at 9am to get signed up on the heat board. First heat starts at 9:30am. Judge your fellow athletes (30 points). It’s not too late to take the judges course (100 points)! It’s also valid for October’s Open, so you’ll get twice the use out of the one course. Wear the THEME OF THE WEEK (30 points with multiplier): GREEN! Bring on the luck of the Irish. Every piece of apparel you wear that has a hint of green will multiply your Theme score! 1x/2x/3x/4x/etc! How many multipliers can you get?? Get social (30 points). Share your story/photo on social media and tag #HYFRsquad. Represent FCF (10 points): Wear any FCF apparel during your Open workout. Food + friends (10 points): Bring a snack to share with your fellow athletes! 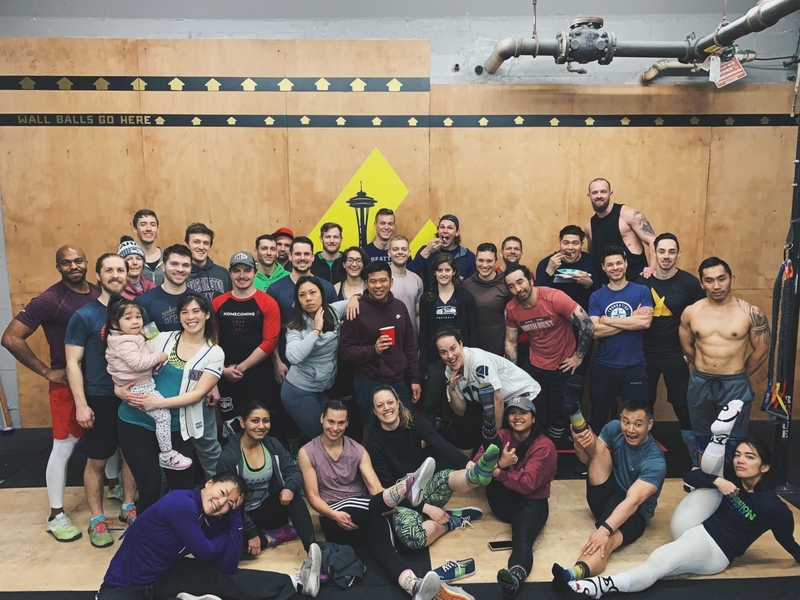 http://www.foundationcrossfit.com/wp-content/uploads/2019/03/FOUNDATION-header-768x352.png 0 0 Kelsi http://www.foundationcrossfit.com/wp-content/uploads/2019/03/FOUNDATION-header-768x352.png Kelsi2019-03-14 10:28:012019-03-14 10:28:04JUST EEKED BY! Two more weeks then we’ll cash out with our POST-OPEN PARTY and we’re done until October! You can still help us earn more points by participating on Friday and Saturdays (worth more on these days), wearing the appropriate clothing for the weekly theme, taking the Online Judges Course, and judging each other for the duration of the Open! Help us unlock more fun stuff before the party. Scaled uses 43/29kg, Rx uses = 61/43kg, and Performance uses 70/50kg. 1:00 rest then repeat for 5 total rounds. Rest exactly 5:00 between each workout. Two weeks down, three to go! 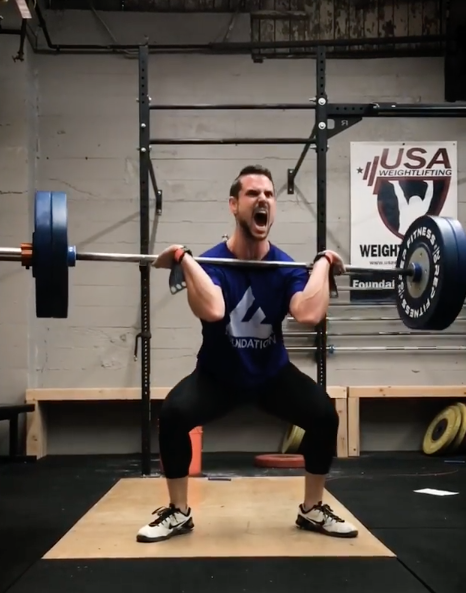 During CGO 19.2, we saw new PRs including toes-to-bar firsts, improved 16.2 scores, and cleans at reps and loads heavier than you‘d ever done! Kudos to all of you! And guess what?! Your amazing spirit and 19.2 participation unlocked another achievement! Starting today (3/7), a colored Store Sheet will be out that will automatically apply a 25% discount on all food and drink purchases through March 25th! So stay hydrated and nourished while you sweat through the rest of the Open! Work out during our Saturday throwdown (30 points). The more the merrier! RSVP and show up at 9am to get yourself up on the heat board. First heat starts at 9:30am. 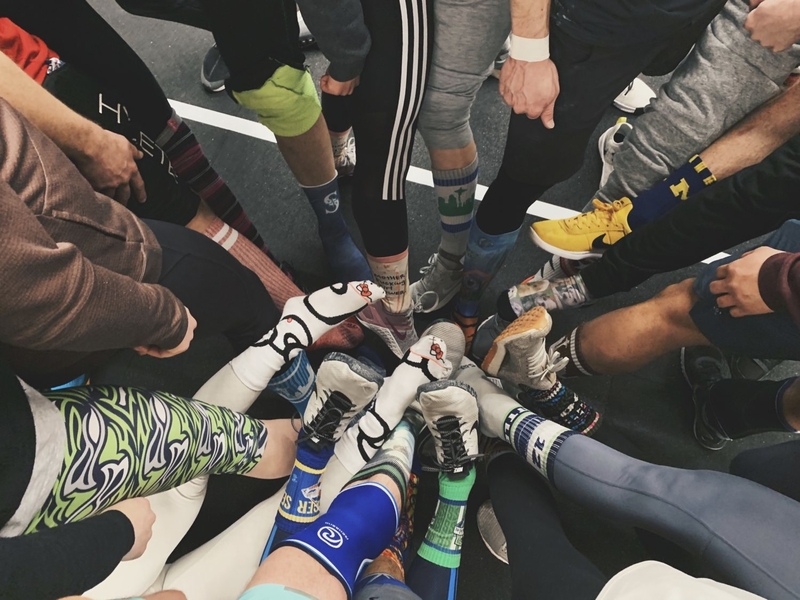 Wear the THEME OF THE WEEK (30 points): Seattle + Socks! 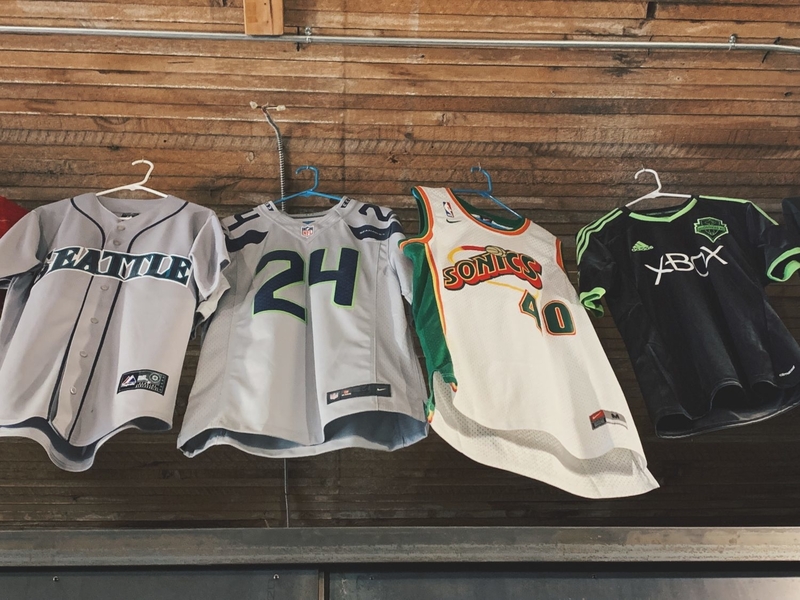 Show your Seattle love (shirts, sports jerseys, etc) and get funky with long socks! If you do both of these, you’ll win a TRIPLE POINTS BONUS (90 POINTS). See you Saturday in all your Seattle gear! Can’t wait! + If you didn’t already know Tuesday 6:30pm MOBILITY is back for the duration of the CrossFit Games Open. + New apparel is in! Grab yours near the office. + Gym jump ropes are in. They are RPM Ropes and they will replace our loaners. We also have a number for sale. + We’re already done with the second week of the 2019 CrossFit Games Open and we have three more to go! Keep up the great work. Post heaviest load and time to whiteboard. Post heaviest load and score (total reps) to whiteboard! Post max load and time to whiteboard. Can use double kettlebells or double dumbbells. Post time to whiteboard! Continue adding 2 more reps to each round of the kettlebell swings. Compare to 10MAR2018, 28NOV2017. Post total swings to whiteboard. 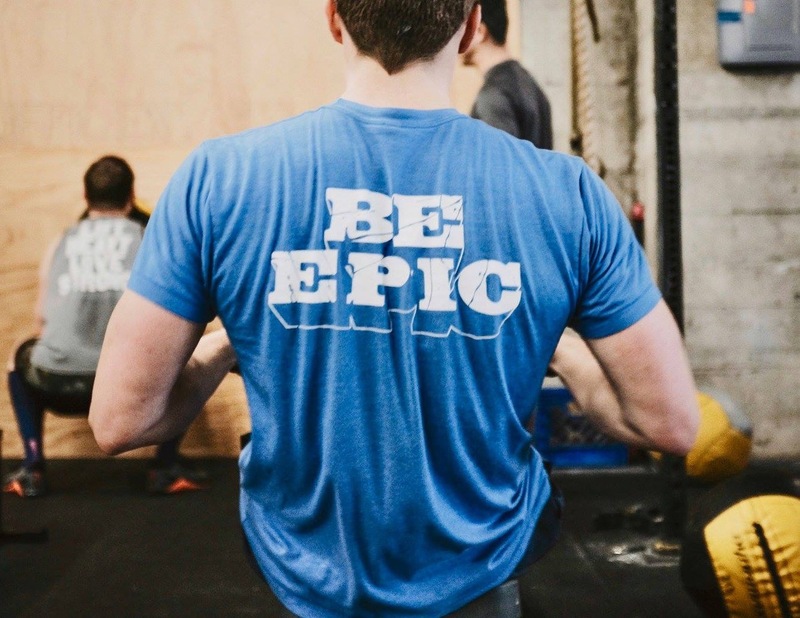 Five weeks, five workouts, one goal: BE EPIC! Competition can be one of the best motivators for achieving goals and hitting benchmarks. That said, competition doesn’t have to be a dirty, win-at-all-costs scenario. Done right, it will take us as athletes further than we can do for ourselves. Not only that, but it can create lasting bonds between the participants. One of the best ways to get some healthy competition in your life is by being part of a supportive community! 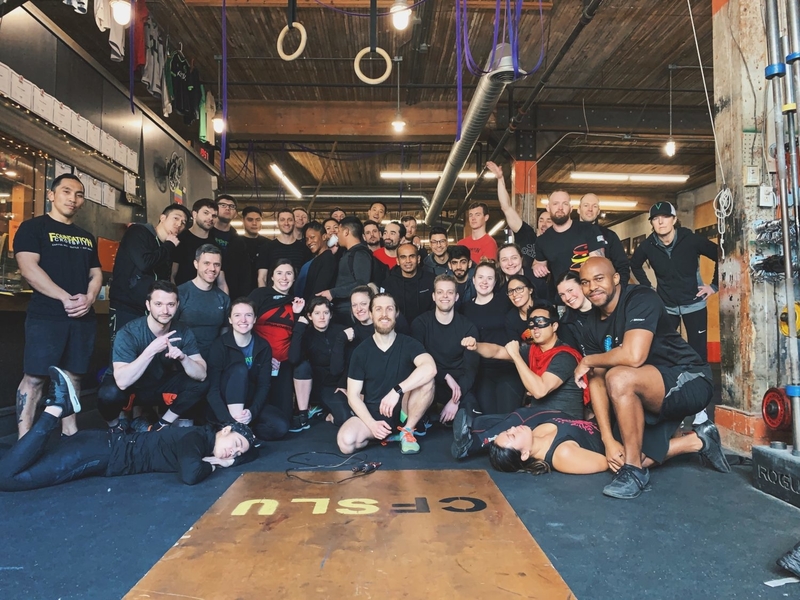 In 2019, FCF is taking on the CrossFit Open like we do every workout: as a unified team! Rather than separating into groups like in previous years, our FCF community will come together to tackle each CGO workout and collect points to unlock fun prizes and rewards along the way. 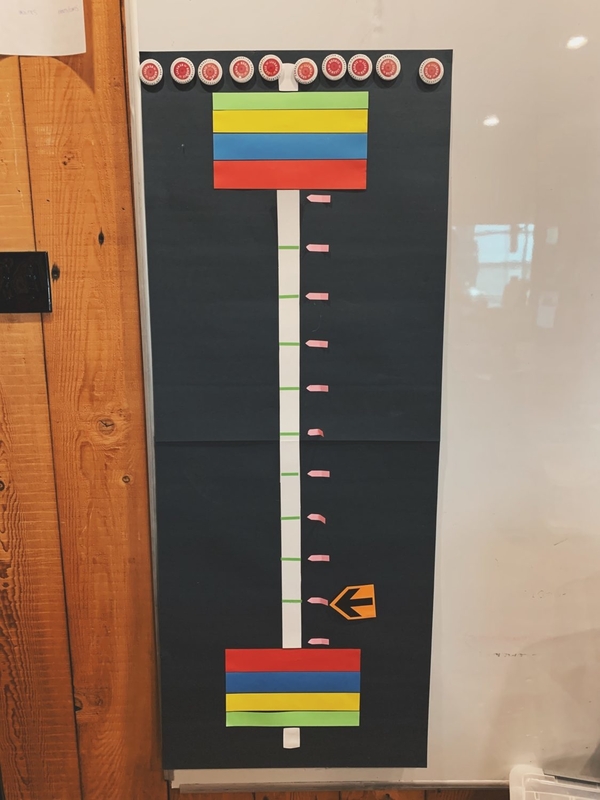 To show the gym’s progress during the Open’s five weeks, a BARBELL THERMOMETER will be positioned in the gym so everyone knows how close we are to our next unlock. We’ve already hit our first benchmark goal of 15,000 points during the 19.1 weekend — way to go, team! This means you’ve unlocked NEW FCF LOGO APPAREL for sale! We will stock our shelves Saturday morning with new t-shirts, and new hoodies! Be the first to sport our new logo! BOOM! Get ready to grab these off the racks. There will be a VERY LIMITED supply! This achievement unlocks: 25% discount on sport and recovery drinks! You know that dry mouth feel you get after doing what seems like a million wall balls? We can quench that thirst with ice cold replenishment of Kill Cliff and O2! Here’s the lowdown on each drink! Kill Cliff ENDURE – After KILL CLIFF started offering more than just their original recovery drink they needed to specify each product. Endure is their intra-workout beverage, meant to provide you electrolytes for hydration and simple (and clean!) carbohydrates for energy in the middle of your efforts. Kill Cliff RECOVER – This is the original formula KILL CLIFF beverages loaded with electrolytes and B-vitamins for better recovery and rehydration post-workout. Slightly carbonated for those who love bubbles. Andrew’s favorite. O2 ENERGY – This is an oxygenated recovery drink with a combined solution of ingredients designed to be a healthier, more effective alternative to drinks on the market. Similar to Kill Cliff’s RECOVER but without the carbonation. Comes in both caffeinated and non-caffeinated flavors. Tony’s favorite. 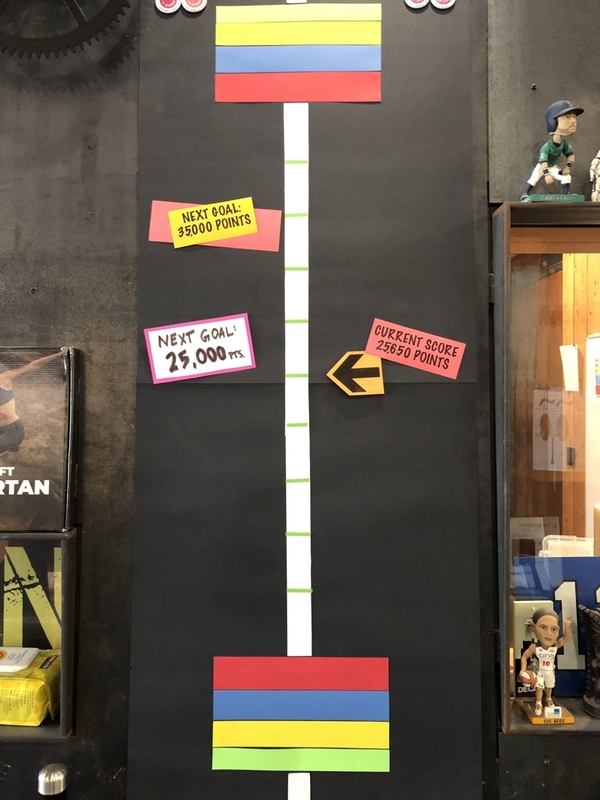 If we can reach the 25,000 mark on the thermometer, we’ll put our food and sport drinks on sale for the remainder of the CrossFit Games Open. Everyone will be able to partake in this discount once it is unlocked! So, how do I accumulate points? Show up, work out: do the CGO workout on Friday or Saturday, or during the make-up times on Sunday and Monday. Rep your FCF gear: Show your Foundation CrossFit Pride and wear our FCF gear during your workout. Spirit Weeks: each week has a new theme. This theme will be announced prior to the Thursday Open announcement. Judge your pals: it’s not too late to take the judges course! Plus, it will be valid for October’s Open as well. Bring snacks to share with fellow athletes. ** Remember to fill out a scoresheet (whether you’re registered for the Open or not!) so your points are counted towards our FCF tally. Also, individuals who rack up the most points get extra prizes for their spirit! 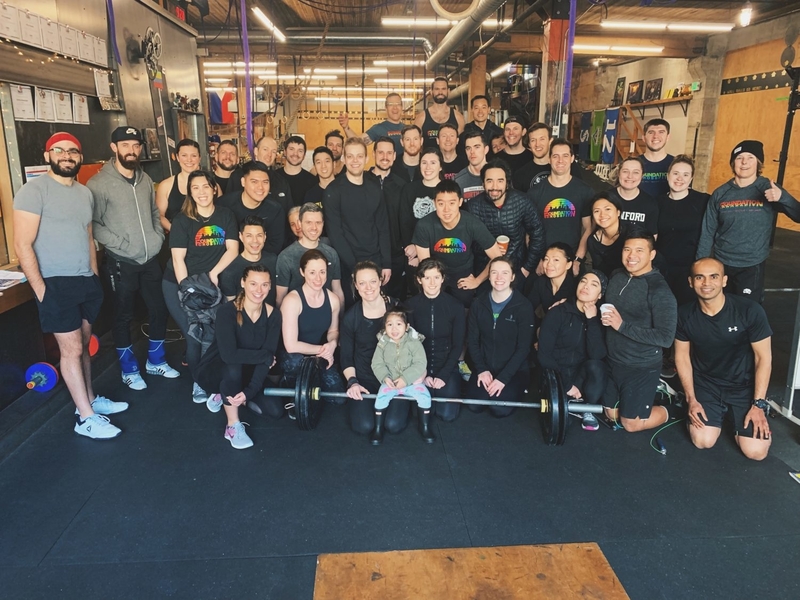 http://www.foundationcrossfit.com/wp-content/uploads/2019/03/FOUNDATION-header-768x352.png 0 0 Kelsi http://www.foundationcrossfit.com/wp-content/uploads/2019/03/FOUNDATION-header-768x352.png Kelsi2019-02-28 22:35:252019-02-28 22:35:26Five weeks, five workouts, one goal: BE EPIC! All Black Everything! Wear black from head to toe: shoes, socks, pants/shorts/tights, shirts/tanks, hoodies, hats, etc. Be coached through a general then specific warmup to prepare you for whatever CGO 19.2 is. Cardio, mobility considerations, skills, and strategy. Attendees get dibs on choice of heat! As a group we’ll go over the event execution, what the movement standards and judging protocols are, Questions & Answers about the workout, and time to warmup for everyone else. 9:30am – 1st Heat (priority to those who attended Prep Class). RSVP via ZenPlanner. Please, for your safety and success, show up at least 30:00 beforehand to warmup and prepare your body for this workout. – It’s not too late to take the Judges course! 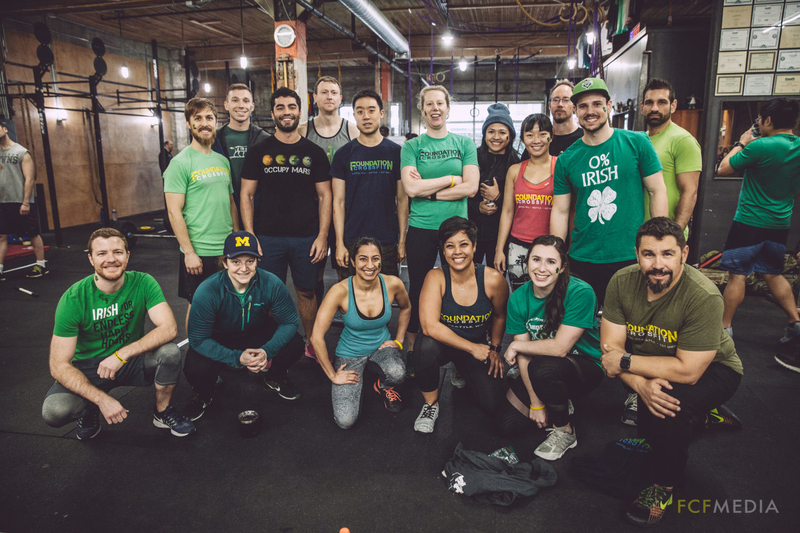 – Remember you can still earn the team points through continued participation in the workouts, by judging other athletes doing the workout, wearing FCF gear during your workout, bringing snacks to share with others, and by taking the Online Judges Course. – Fridays are for practice and for those who can’t make Saturday. Saturday is the throwdown to earn way more points for the Wrap-Up Party.